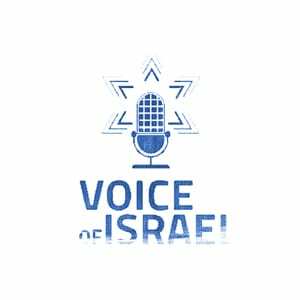 Shani Simkowitz, director of the Gush Etzion Foundation, joins VOI’s Judy Lash Balint in-studio to talk about a new promenade in the Etzion Bloc that commemorates the three Israeli teens kidnapped and murdered last summer by Palestinian terrorists. The joint JNF-Gush Etzion Foundation project links the spot where the teens were kidnapped to the kibbutz where the boys were students. Shani explains how Jews and Arabs live side-by-side in the area, sharing supermarkets, health-care facilities and roads.